Hopefully you’re already performing regular minor search engine optimization (SEO) check ups. But before the holidays get underway, you need to do a comprehensive SEO audit of your entire site. Check out these five insider tips for a powerhouse Black Friday SEO strategy. 1. Ensure all metadata is present and up to date. While metadata isn’t nearly as important for SEO as it used to be, it doesn’t mean you should ignore it. Each of the elements above should include relevant keywords and accurate descriptions of the content it’s describing. 2. Make sure your site is mobile-friendly. Even if your site analytics show the majority of your traffic is coming via desktop, your site must be optimized for mobile users. Starting in 2015, following an announcement from Google, a site’s mobile-friendliness is a significant factor in search rankings. 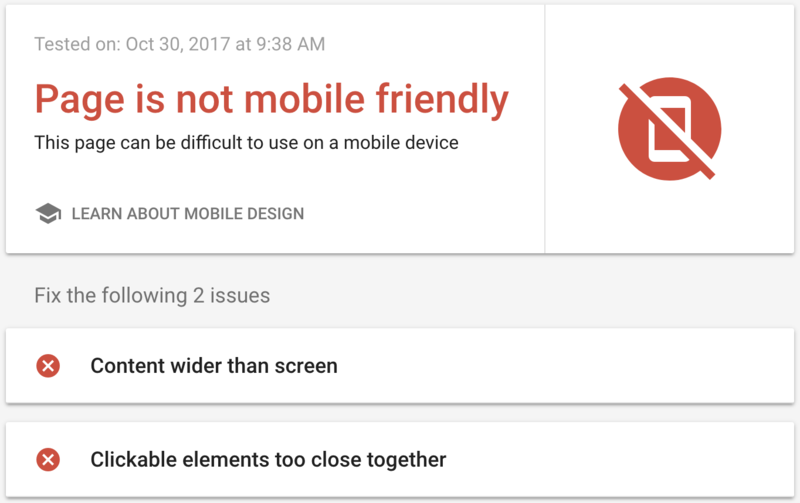 Google’s Mobile-Friendly Test will show you how mobile-friendly (or unfriendly) your site is and tell you which aspects are in need of updating. If your site is properly optimized for mobile devices, Google allows you to submit your XML sitemap (a list of all individual URLs on your site) for indexing. While submitting your XML sitemap may not necessarily improve your search rankings, it will ensure Google has crawled and indexed every page on your site. This is especially important during the holidays since you’ll likely be adding new products and content for the holidays. 3. Nail down high volume, high quality keywords. Tools like Google AdWords Keyword Planner, SEMrush, and Moz offer data about keyword traffic, competition, and seasonality. Use this information to create a list of relevant keywords with a moderate level of competition and adequate search volume. Then, review your website content (particularly product pages) and make sure the appropriate keywords are present. Don’t try to trick Google’s algorithm by randomly inserting keywords into your copy or repeating them excessively .The keywords should fit into the copy naturally and not be randomly shoved into a sentence. This is called “keyword-stuffing” and can actually hurt your search ranking instead of help it. Google rewards ecommerce sites that provide a positive customer experience for holiday shoppers. 4. Publish Black Friday and holiday-themed content. Holiday shoppers aren’t always necessarily in the “Buy Now” mindset. They could just be looking for gift ideas or advice. If your ecommerce site is essentially an online catalog, you have nothing to offer shoppers who aren’t ready to hit the Place Order button. To capture the attention of consumers who are “just looking,” publish blogs and graphics about Black Friday trends, the season’s hottest products, or frequently asked questions. Create holiday gift guides to help shoppers find the perfect present for their impossible-to-shop-for friends. 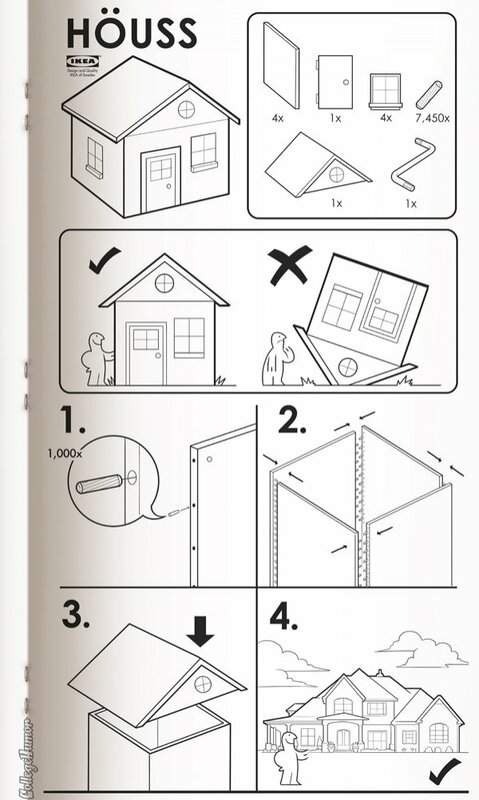 Design fun, downloadable care sheets or joke assembly instructions shoppers can include with gifts. 5. Collect and analyze website data. To understand which Black Friday SEO updates will have the most impact this holiday season, take advantage of Google Analytics. Google Analytics will show you where visitors are spending time on your site and how they’re interacting with your content. This insight shows you which parts of your website are in need of the most optimization. After the holidays, Analytics can show you which updates had the greatest effect on your Black Friday performance — both positive and negative. By preparing early, you’ll find that you’re in a better position to make the most of the biggest shopping days of the year — and that your Black Friday SEO efforts will pay off during the fourth quarter holiday shopping season.